Lannes was by now a 2nd Lieutenant and he was sent to Miral, which was a proving ground for thousands of young volunteers. His commanding officer was Marbot, who’s young son Marcellin would be with Lannes at his death at the Battle of Aspern-Essling. Marcellin would rise to the rank of general and earn the title of Baron. Lannes would also find friendship with a Sergeant Major Pouzet, which would last until both their deaths. 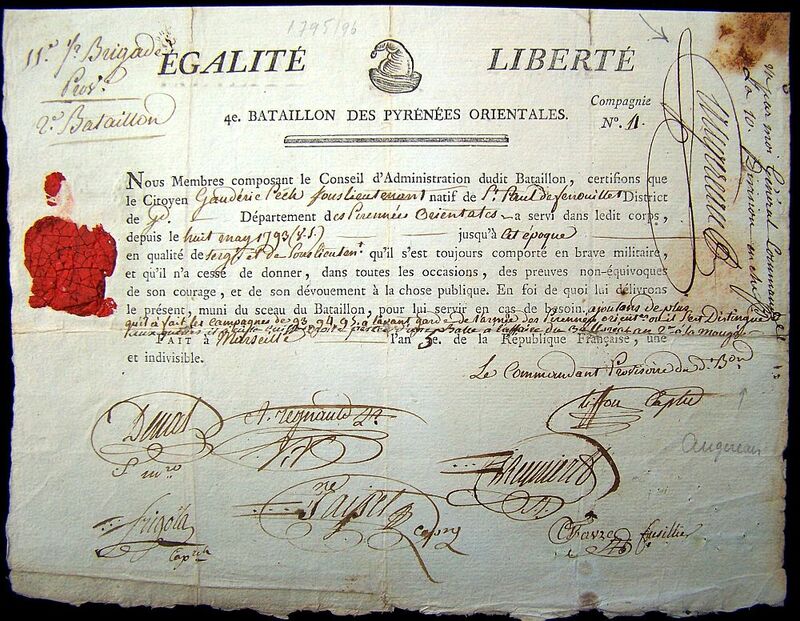 Lannes would finally be put to the test on the 7th of March 1793, when France declared war on Spain. The Army of the Pyrenees-Orientals would engage the Spanish at the border. 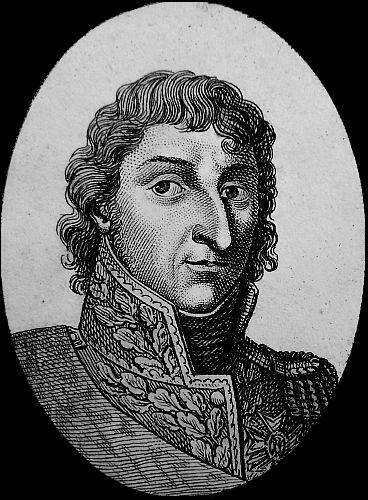 Lannes and the army packed up and went to Perpignan where he found a new commander in de Flers, who would later lose his head to the guillotine. General de Flers sent him to Sainte Laurent-en-Cerdans to reinforce the garrison, and as he arrived the Spanish attacked. At this place Lannes would experience his first combat, and it would be one that he would want to forget. The Spanish attack would send the French running including Lannes. This battle would be the exception because he would never run from the enemy again. After a couple of defeats, de Flers would regroup and reorganize his small army. The French would find themselves returning to Perpignan with the Spanish on their heels. 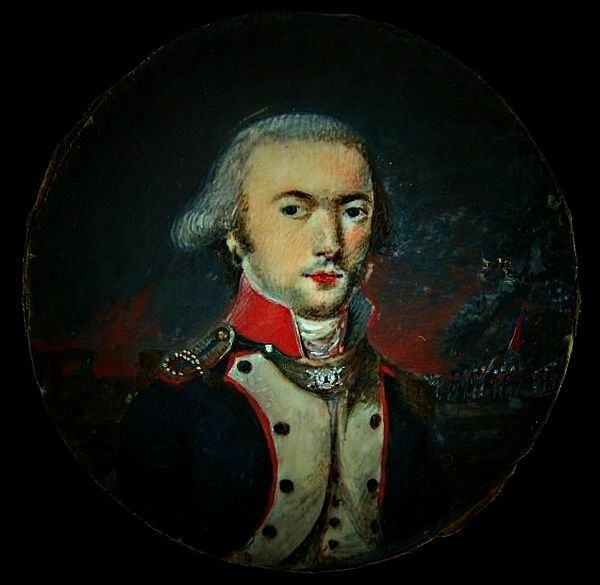 During the revolutionary period French commanders would be a dime a dozen, and de Flers was replaced with d’Aoust who would bring with him Augereau. The French managed to push the Spanish back by October, and with some victories under his belt, and some lead in his arm Lannes was promoted to 1st Lieutenant. His wound would not prevent him in leading a detachment against the Spanish. 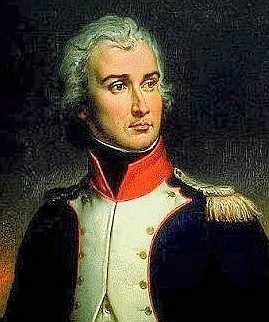 Lannes would succeed in his mission and would be promoted to Colonel. He then returned to Perpignan where he found his future wife Polette. Another new commander Dugommier arrived at the Pyrenees, who earlier had been with Bonaparte at Toulon. 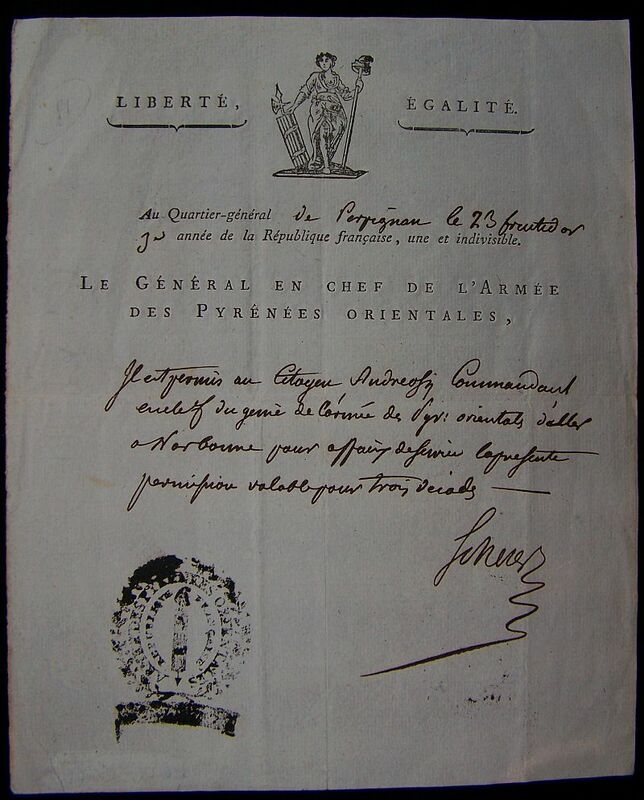 With all the command changes Lannes must of realized that rank held privilege, but it also held responsibility which could be taken away at anytime. 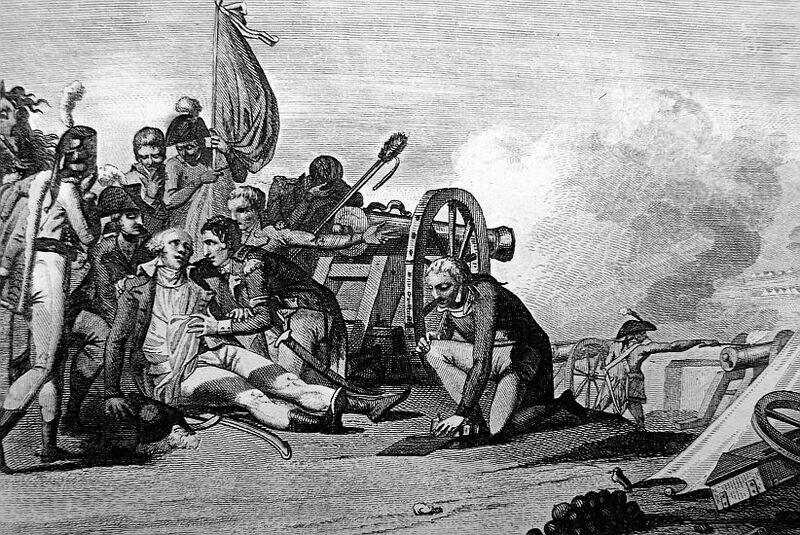 While Dugommier was in command the fighting continued and on the 17th of September 1794, the last of the Spaniards in French territory surrendered. 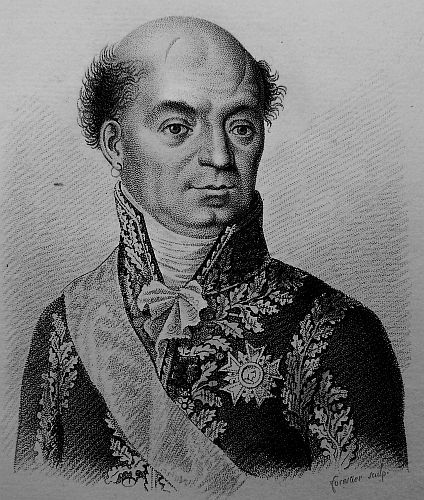 A month later Dugommier was killed and replaced by Perignon, who would rise to the rank of Marshal in Napoleon’s grand army. The offensive would continue until winter and when the fighting ceased, Lannes married Polette on the 18th of March. Also in March a new commander arrived in Scherer, but on the 22nd of June 1795, a treaty was signed which ended the war with Spain. General Scherer would soon take his small army and Lannes to Italy where they would face the Austrians. 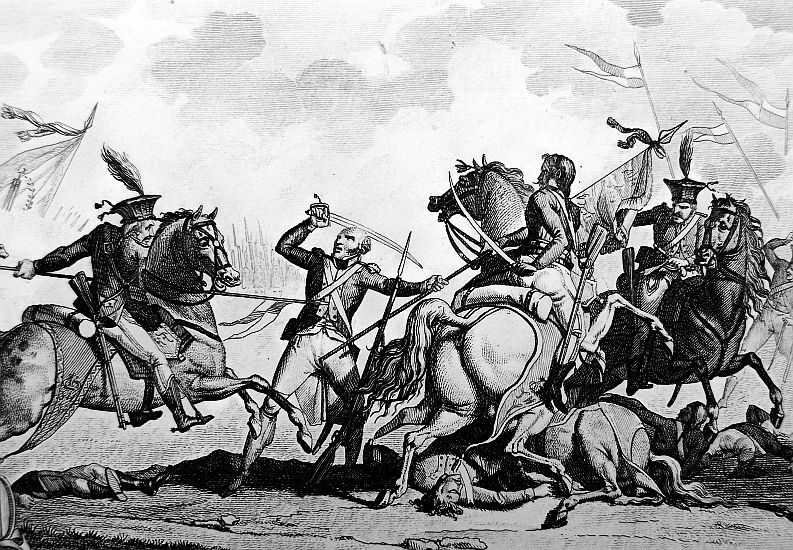 In a letter, written by Citizen LUCIA, Procureur General Syndic of the Department of the Eastern Pyrenees, dated Perpignan, August 2, states, that the Spaniards with a far superior force, had attacked and carried the post of Corneilla, but that the Republican troops, under the command of the brave DEJEAN and DEVILLE, had retaken that post, and defeated the Castilians with great slaughter. That the Spaniards withe a corps of 3000 men had again attempted an attack upon the same post, but without success, and the Republicans firmly maintained their position. That the suspension of General FLERS had occasioned no the least commotion, that his successor BARBANTARRE had delivered a very Republican speech on the festival of the Federation, and that, as in all likelihood he would fight as well as he spoke, he hoped to be soon able to send good news. It is certain, that a contagious distemper rages in Perpignan, which carries off a great number of persons every day; that the hospitals are full of sick; that there are very few physicians are surgeons in the town; and that medicines are scarce. It may there for be presumed, that this important place, which opens the province of Lanuedoc to the Spaniards will shortly fall into their hands. In order to press it closer, General Ricardos has raised the siege of Mont-Louis, and recalled the troops that were employed in it. The capture of Perpignan would occasion the fall of all the other posts in Roussidon. On the 22d were guillotined: de FLERS, republican ex-general of the army of the Pyrenees. 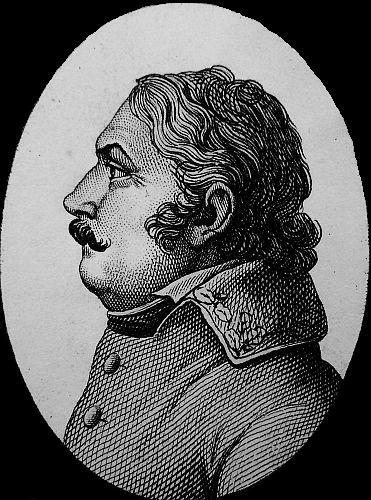 Barrere, in relating the events at the Eastern Pyrenees, stated that the fort of Bellegarde was not yet in the hands of the Republic, but was completely invested. It would appear, he said, by the reply of the Commandant to the last summons, that he was determined to defend his trust to the last extremity. This summons, made by General DUGOMMIER, was conceived in the following terms: The French army is wearied with your obstinacy. For 55 days Bellegarde has been surrounded by the troops of the Republic, and it is in vain that you can expect and succour. Bellegarde belongs to the Republic: it is time that it should be surrendered, or that the rash temerity of those who undertake to defend it, should light on their own heads. I wished to be generous; and in my proceeding summons, I offered you the same capitulation I had forced Navareo to accept, telling you, that a refusal on your part would expose you and your soldiery to misery and famine. I now announce to you death, to you, your council, and your officers, who, with yourself, favour the resistance, the effects of which the must, and ought to feel. In two days, the termination of which short period will otherwise be fatal to you all–you shall restore to us the fort you occupy. The troops under your command shall lay down their arms; and in case of non compliance, I swear to you and your officers, in the name of the Republic, that you shall be exposed to all the rigours of the lot your obstinacy merits. You shall be shot! The following, continued BARRERE, is the reply of the Marquis of VALLESANTORO. It is concise, but energetic. The Commandant of Bellegarde has nothing either to add to, or take away from the reply he made to the former summons. No menace is capable of inducing him to swerve from his honour and his duty. 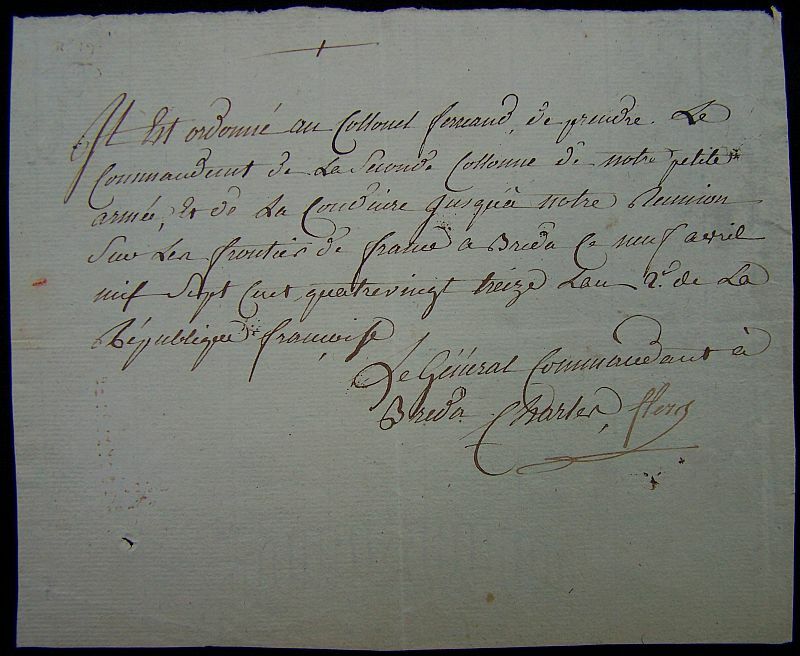 A letter from DELBRET, Representative of the People, with the Army of the Eastern Pyrenees, (in Catalonia) gave an account of an action with the Spaniards on the 17th of November. The right wing of the French army totally routed the left wing of the enemy, took their camp, artillery, baggage, and 1000 prisoners. 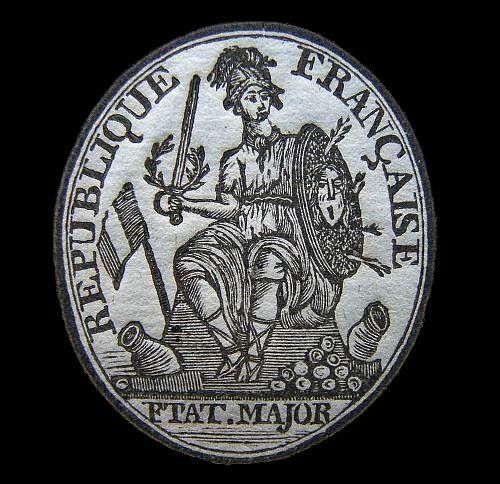 A corps of French Emigrants were put to the sword. The right wing of the Spaniards maintained its ground, and the centre was not attacked. 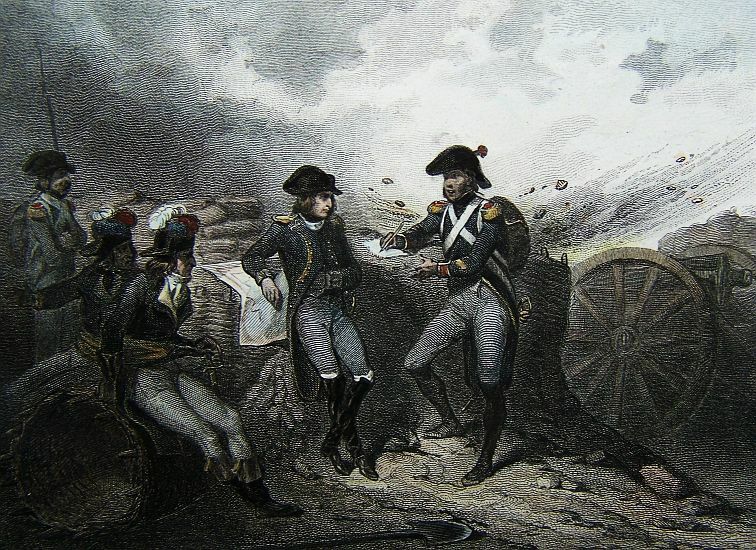 DUGOMMIER, the Commander in Chief of the French army, was killed by a shell, on a height where he had taken post to direct the operations of his troops. RICHARD, in the name of the Committee of Public Safety–Citizens, the army of the Eastern Pyrenees, has obtained a new victory; and the Republic has lost a good General. The following is a letter from the Representative of the People. Yesterday the Spanish army was attacked in the right and the left, while the centre was menaced by a reserve proportioned to our force. The Republicans fought every where with the most determinated bravery. 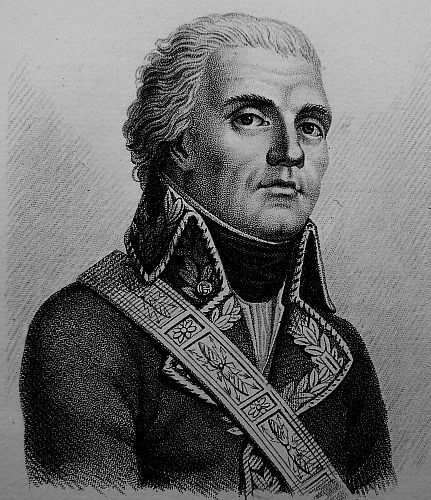 Our column of the right, commanded by Brigadier General AUGEREAU, exterminated the whole of the enemy’s left. Their artillery and their camps on this point are in our possession. We do no yet know the exact number of cannon taken; but it must be considerable. The tents and camp equipage would be sufficient for ten or twelve thousand men. The Emigrants’ camp was precisely in this part of the enemy’s army. Our brave brothers in arms treated them as might be expected from the indignation and horror they inspire; but, wearied with carnage, they granted their lives to 1000 Spaniards or Portuguese, who laid down their arms, and have been conducted to Perpignan. The efforts of our left against the right of the enemy were vigorous; but the enemy having singularly strengthened themselves on this point, by several lines of redoubts; and, as the column which attacked them could not be very numerous, we did not penetrate in this quarter. Brigadier General SAURET, who commanded our left, conducted himself, in all these attacks, with the valour and prudence of an experienced Republican Warrior. The column on the centre was employed only in making diversions. The Generals, Officers, and Soldiers, all behaved with valour. Our horse artillery, commanded by General GUILLAUME, and our cavalry, commanded by General DUGUA, being in reserve in the centre, had not an opportunity of gratifying their impatience to try the strength of the enemy. General VICTOR, charged with a false attack upon Spoanles, directed it with great skill. In fine, all our brothers in arms fought in a manner to deserve the gratitude of the Republic. The attack was brisk and bloody; the defence obstinate. We know not the number of the enemy’s killed and wounded; but it must be considerable, especially on their left. We have to regret the death of Commander in Chief, DUGOMMIER. We were upon the Black Mountain, which he had ascended, the better to see and direct the operations. The enemy directed a considerable quantity of shells towards the spot, one of which fell on the head of the General, and killed him instantly. I shall bury him in the Fort of Sud Libre(Bellegarde). I leave to the Convention the care of honouring his memory, and succouring his children. Health and Fraternity! The Peace with Spain has caused the greatest satisfaction in the South. A part of the armies of the Eastern and Western Pyrenees is to be sent to reinforce the army of Italy, and only a sufficient number of men for the garrisons are to be stationed on the frontiers of Spain.